we want to create win-win transactions for the benefit of mankind and environment for a better future for all. Thank you for being part of our vision. 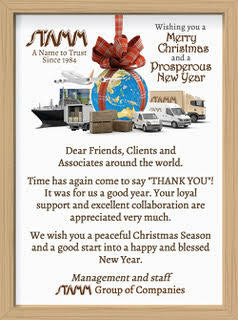 Thank you for your business which we appreciate.